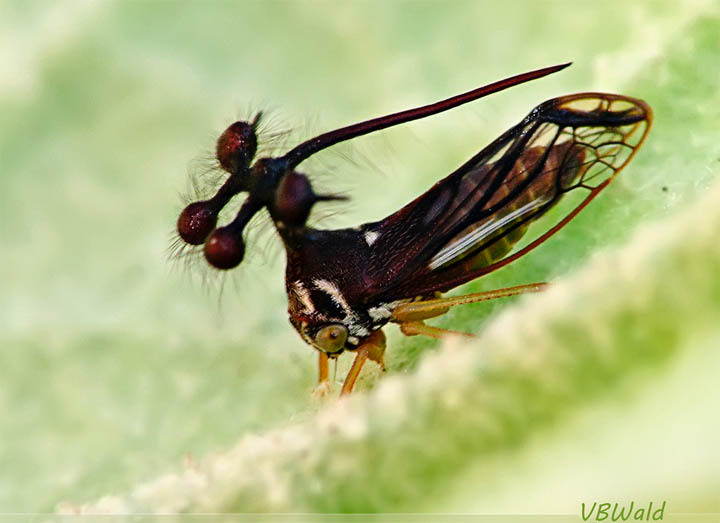 AS IT STANDS: Meet the Treehopper ‘Helicopter’ from the Steamy Jungles of your Mind! 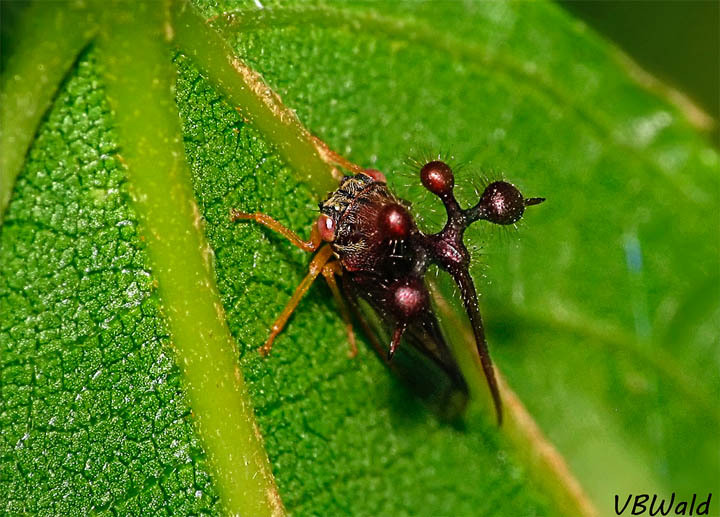 Meet the Treehopper ‘Helicopter’ from the Steamy Jungles of your Mind! Don’t you love bugs? Especially weird looking ones? I’ve gathered up a collection of the little creepies just for you! Sure, Salvador Dali came up with some lovely surreal forms in his art, but this thing blows them all out of the water! 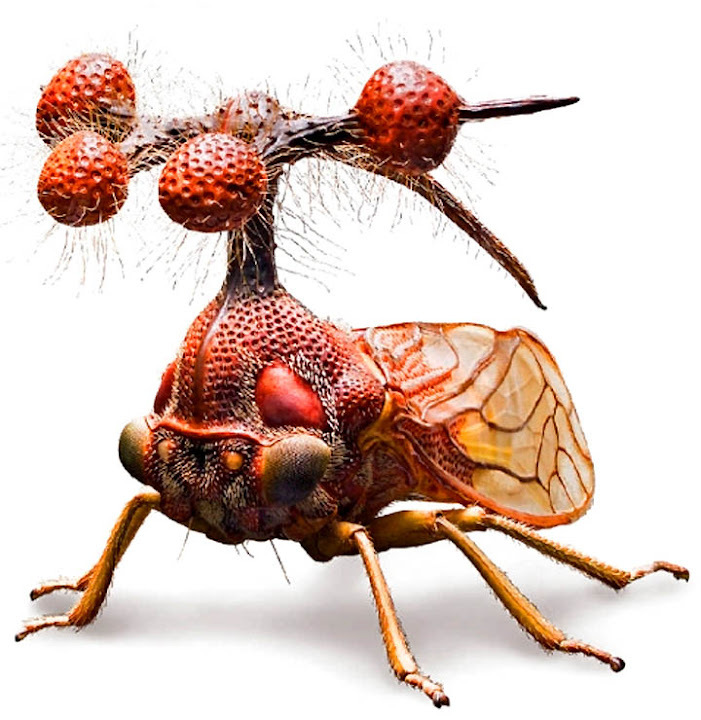 Seen in Berlin's Museum of Natural History, this is the Brazilian Treehopper, or Bocydium globulare - a real living insect, which only pretends to be an alien helicopter. Here’s some bizarre insects (see Best Bugs in the Universe for example), but seeing Bocydium globulare may very well re-define your concepts of what constitutes "weird" in nature. 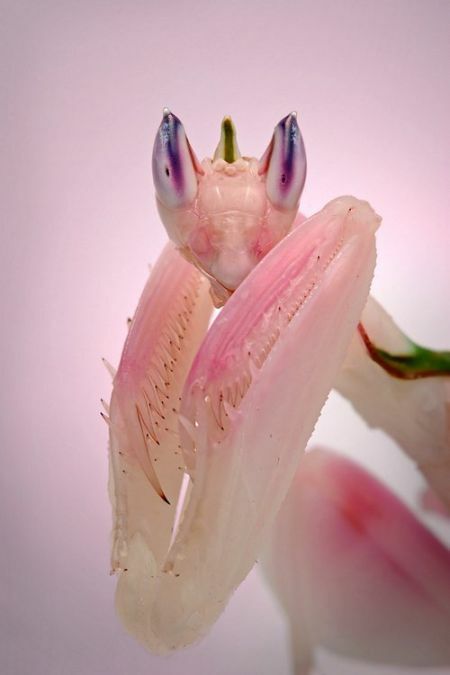 Orchid mantis is shy... but pleased to meet you.